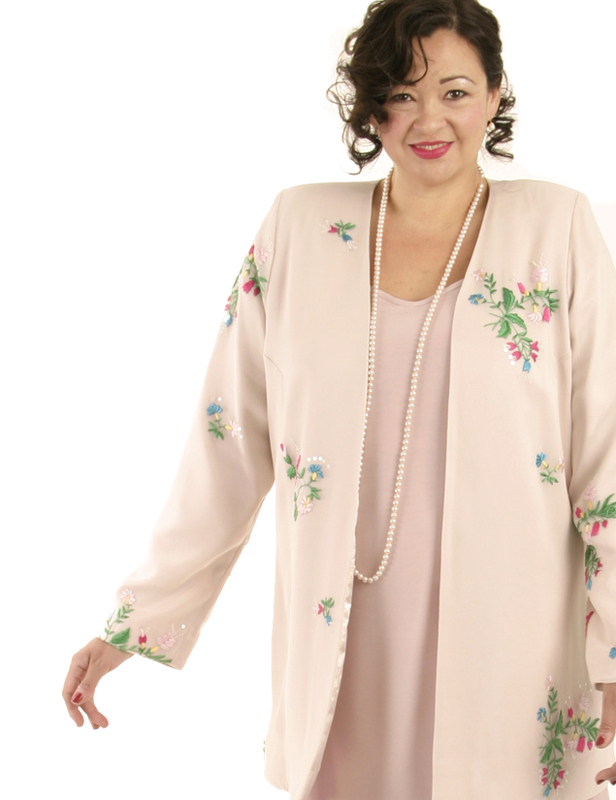 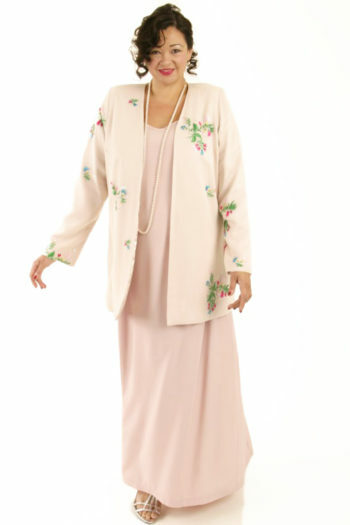 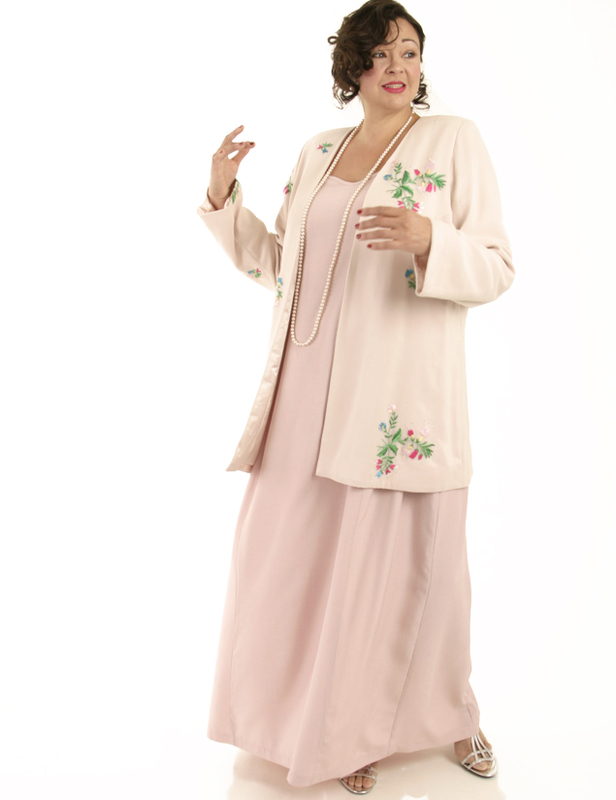 Alternative Bridal Formal Custom Jacket Wildflowers Embroidered Beaded Silk Pink Sizes 14 - 32: Gabrielle Jacket from our couture collection is a delicately embroidered and jeweled cream silk georgette backed with pink satin and lined with pink. 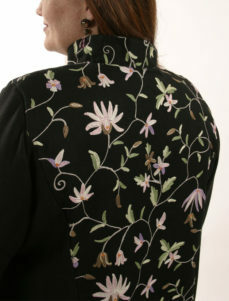 Exquisitely made by hand to couture standards of fabric, detail and construction. Be the first to review “Alternative Bridal Formal Custom Jacket Wildflowers Embroidered Beaded Silk Pink Sizes 14 – 32” Click here to cancel reply.